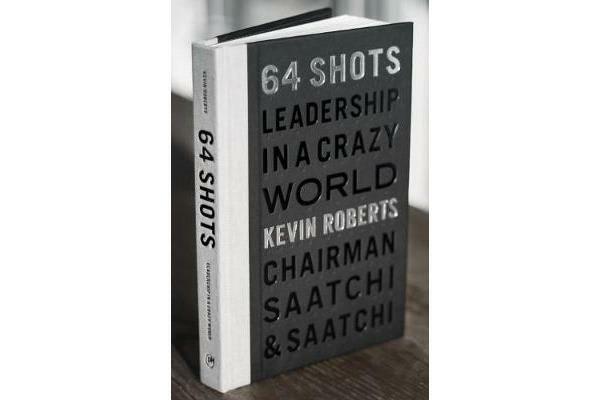 64 Shots- Leadership in a Crazy World is a compendium of value-accelerators for business and life. It is gathered as a 64 shot method from the astute observations and remarkable life of creative business leader and iconoclast Kevin Roberts. A provocative figure traversing the peaks of global commerce, media and sport, Kevin Roberts – creator of the groundbreaking idea Lovemarks – is recognized as one of today’s most uncompromisingly-positive and inspirational leaders. In 64 Shots, Roberts draws on the biggest ideas, toughest experiences and greatest influences of his life to present 16×4 stripped down, straight-forward and instantly-absorbable insights on how to bring order to the chaos of business and life. 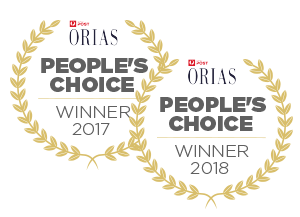 The punchy insights into winning – hitting readers lightly jab after jab – are an array of one-liners, sound bites, tweets, charts, quotes and historical reference points. They are loaded with Roberts’ experience, story, brio, provocation and direction. The language is extreme, brimming with the irrepressible attitude and provocation that fueled Roberts’ meteoric career. While there is a sequence, the 64 shots are stand-alone signposts towards living an enterprising and winning life. Anyone can dip into the book anywhere and find value. The writing is accompanied by (not necessarily linked to) a visual order of black-and-white photos of leaders in their cultural fields, some modern, many historical, some famous, and all personal. This eclectic selection of people are both direct and indirect influences to Kevin Roberts’ life. They all have an interesting – and some mysterious – connection to concepts of leadership in a crazy world. Examples are- Mary Quant, Vince Lombardi, Margaret Thatcher, Vivienne Westwood, Twiggy, Tom Peters, Peter Drucker, Martin Luther King, Renzo Rosso, Brigit Bardot, Bob Dylan, Sean Fitzpatrick (a rugby player). The book is high touch and glossy. It feels like Apple, not Shakespeare. 64 Shots – will you take them?